Hatsune Miku, otherwise known as the world's princess, was never going to be content starring in a series of really cool games. She also lines shelf after shelf in music stores in Japan, performs in live concerts, models for one of the world's top haute couture fashion designers, and we're betting will open the 2020 Tokyo Olympics. But she's also about to star in a TV advertising campaign for Lux hair care products. 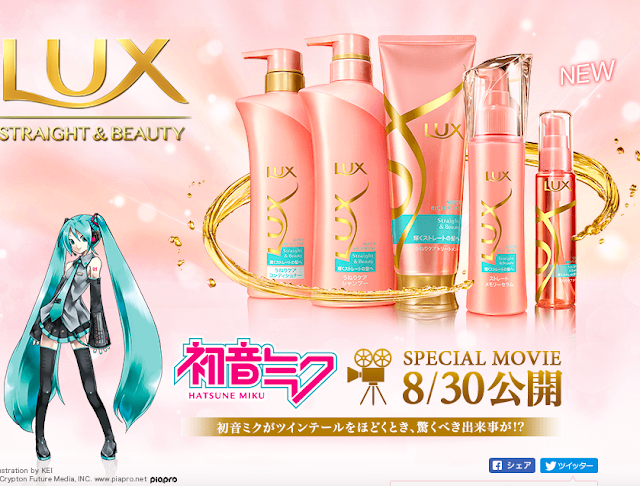 Now, Miku doesn't actually need hair care products (she is, after all, perfect), but Lux is one of the world's most recognised brands in this area, so it's no small thing that they're now using a digital celebrity to market its products. This follows only a few short months after Louis Vuitton tapped Square Enix's Lightning (from Final Fantasy XIII) for one of its own major international advertising campaigns. It needs to be emphasised, this is a really interesting development in the mainstream recognition of digital celebrities, and further proof that the lines we draw between the real and the digital worlds is blurring. Best of all is I'll be in Japan to see this ad on the televisions over there. For those who aren't so lucky, there's always the website I guess! 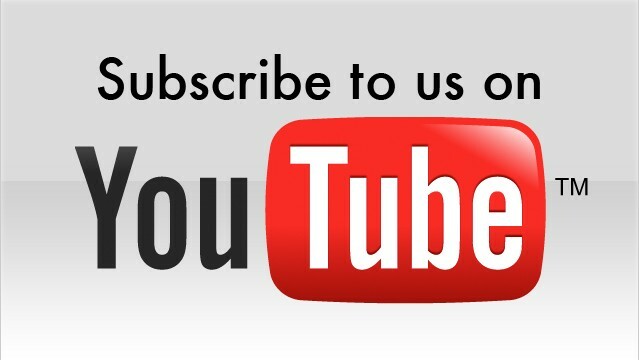 The ad itself goes live tomorrow. 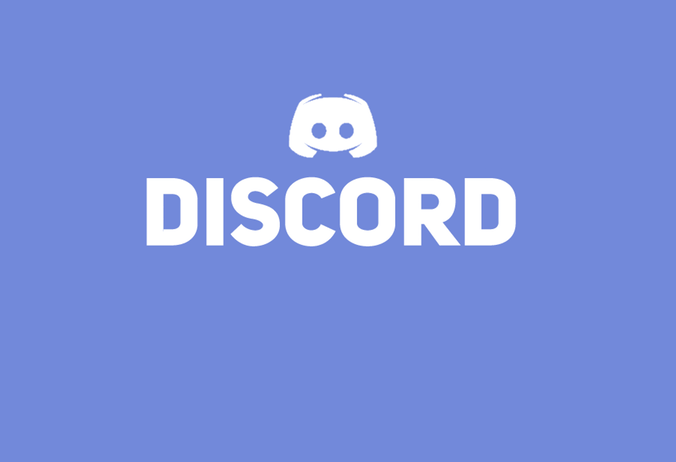 The website is here. 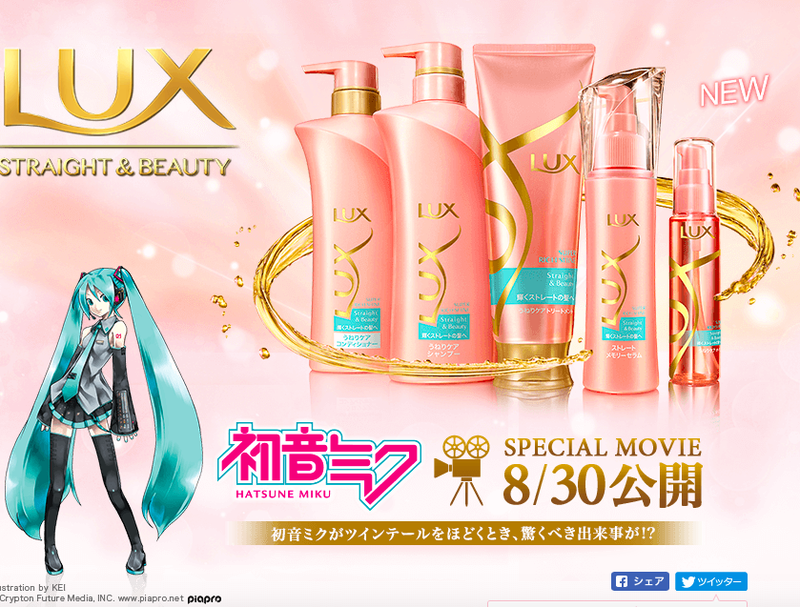 Item Reviewed: Hey, so, Miku is starring in Lux's new advertising campaign 9 out of 10 based on 10 ratings. 9 user reviews.